A veteran space flier, Navy Capt. 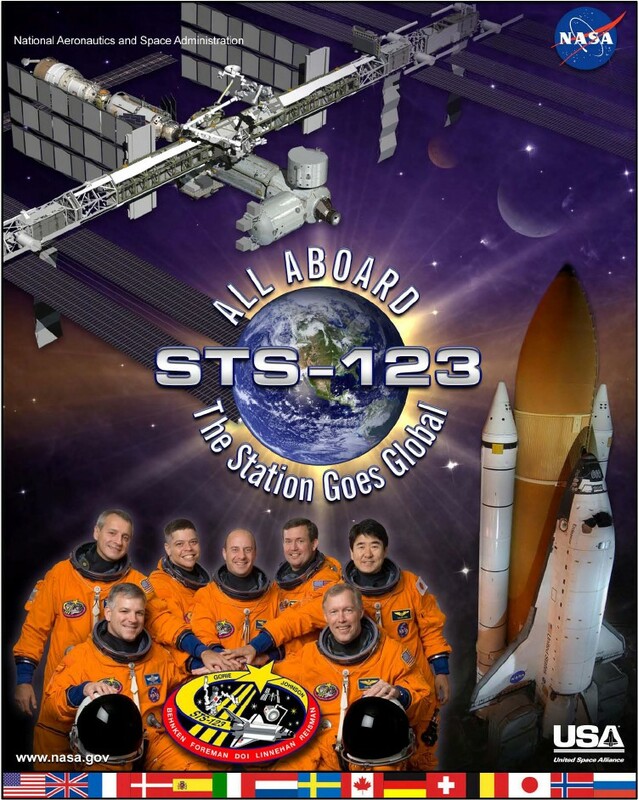 Dominic L. Gorie, will command the STS-123 shuttle mission to deliver the Japanese Kibo Logistics Module and the Canadian Dextre robotics system to the International Space Station. Air Force Col. Gregory H. Johnson will serve as pilot. 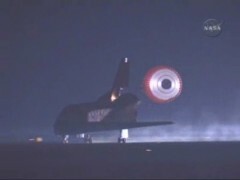 Mission specialists include Richard M. Linnehan, Air Force Maj. Robert L. Behnken, Navy Capt. Michael J. Foreman and Japan Aerospace Exploration Agency astronaut Takao Doi. Johnson, Behnken and Foreman will be making their first spaceflight. The mission will deliver NASA Astronaut Garrett Reisman to the complex and return European Space Agency astronaut L�opold Eyharts to Earth. 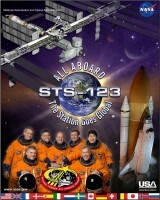 STS-123 is the 25th shuttle mission to the International Space Station.